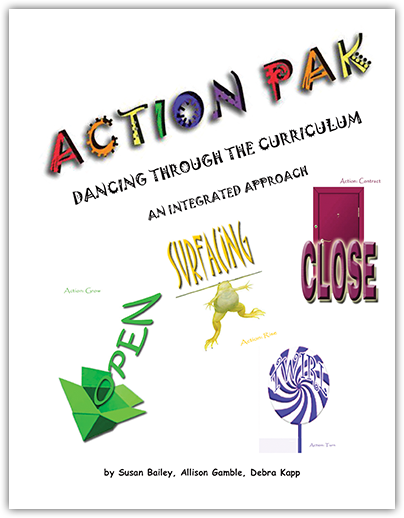 "Dancing Through the Curriculum" is an integrated approach to teaching various subjects through dance. All subject areas are explored in the book, with dance as the driving medium in mastering the content. Lessons from Math, Science, English, Social Studies and many more, are broken down in the book with variations given to fit your topic and grade level. This book is an excellent resource to complement your day to day teaching and help your students to understand concepts while exploring their movement vocabulary.